We have had the pleasure of teaching dance to children of Hull for almost 30 years. We are located at Kingswood Parks Primary School and Winifred Holtby Academy. Our Schools provide wonderful facilities, mirrors, barres, central heating and air conditioning, with a good car park for your convenience. We offer a wide range of subjects to children of all ages to exam level and the experience of performing in our Concerts, Shows and Summer School. If your child is a beginner to dance or advanced, we have something for you. Tap, Ballet and Modern Jazz is taught to the Infant Class giving the children chance to develop these dance subjects in much greater detail in the Junior and Senior Dance classes. 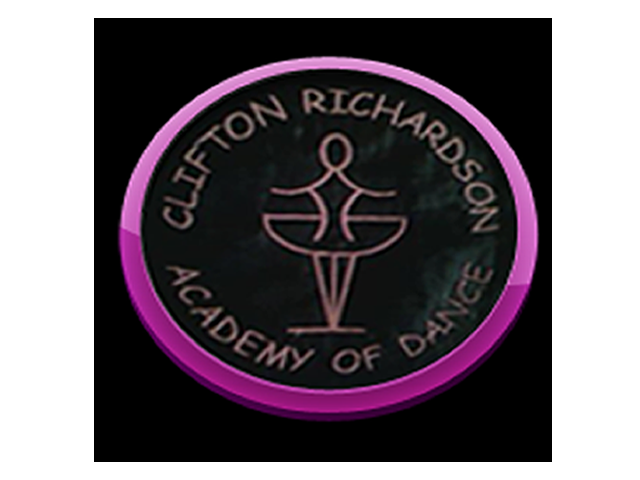 Our Dancing School feel that first and foremost the dance classes are enjoyable but we pride ourselves in giving individual attention, as each child is important.